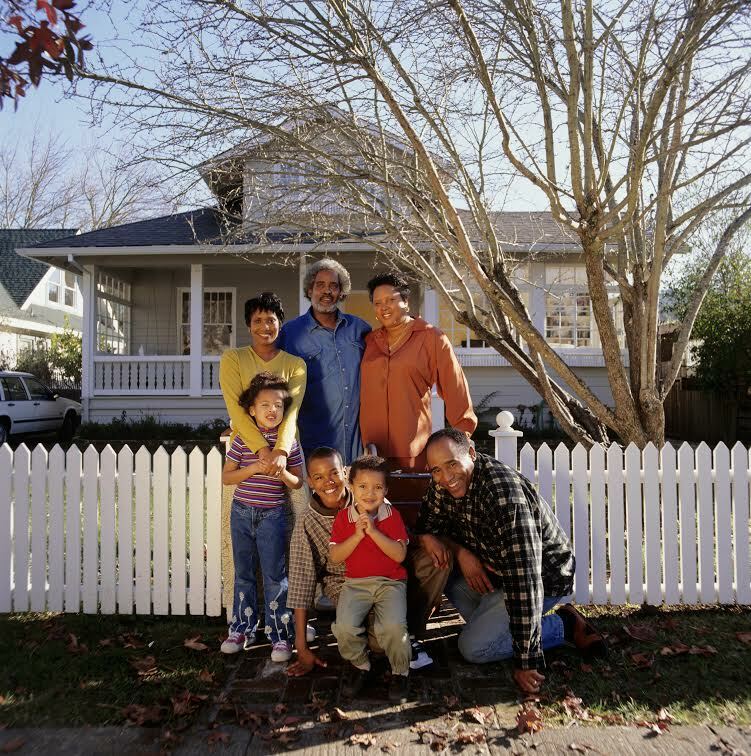 Taking the time to consider your needs will help you to choose a fence that works for the whole family! Homeowners have a wide variety of fence options to consider when it comes time to choose a fence. From wood to vinyl to aluminum to iron, there is something out there for every budget, need, and taste. It can seem difficult to narrow it down at first. That’s why it is important to know exactly what you need and exactly what you want so you can have the best fence for your property and needs. To learn more about everything you need to think about to ensure fencing success, read on. Homeowners install fences on their properties for a vast number of reasons. These include safety, visual appeal, privacy, and security. Many who are thinking of selling their homes add fences because a well-built fence can actually increase a home’s overall property value. Before you start building your fence, weigh your needs with your wants and let your needs guide the overall decision making. You may want one type of fence but need another. For example, you may want a privacy fence, but these types of fences are not ideal for resale, so if you are considering that option you definitely want to get a different kind of fence. If you have pets or children, keep them in mind when thinking about fencing. While some people love to get dirty maintaining their property, other people do not have the time or inclination. Know what kind of person you are before choosing a fencing material. If you choose a high maintenance material and do not maintain it in practice, this can lead to expensive and unsightly problems. Wood requires the most maintenance, with aluminum or vinyl fencing at the other end of the spectrum requiring minimal upkeep. Knowing what suits your lifestyle will help you choose the best fence for your needs. This entry was posted on Friday, July 22nd, 2016 at 4:17 pm. Both comments and pings are currently closed.